January 18th, 2016. Nepal’s Finance Minister Mr. Bishnu Poude visited CFPA headquarters and met CFPA’s Vice President Wang Xingzui. Mr. Wang illustrated some of CFPA’s emergency rescue and disaster relief operations in the wake of the 7.3 magnitude earthquake which struck Nepal in April 2015. 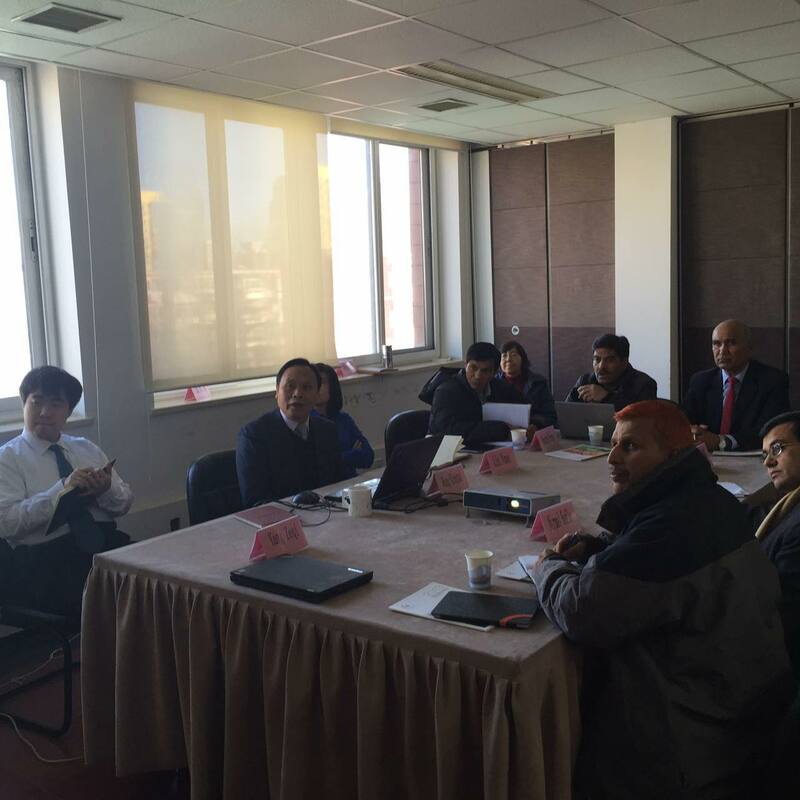 Furthermore Mr. Wang outlined CFPA’s reconstruction plans for the quake hit region. Mr. Paudel conveyed his sincere gratitude for the help CFPA has given to the Nepali people and expressed support for future CFPA activities.